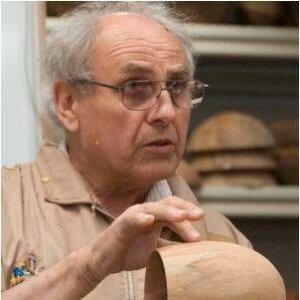 We are proud to announce that Ray Key, our president, has been awarded the British Empire Medal for services to the craft of woodturning. Congratulations Ray from all of us! Next: Are You Giving a Bit?